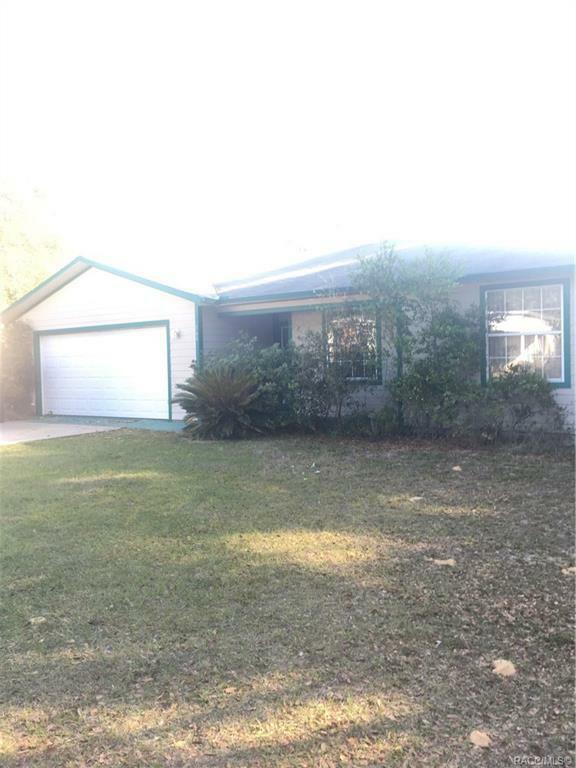 Welcome home to this 3/2/2 Split floor plan home in a nice area. Close to town and all amenities. Kitchen with breakfast bar, indoor laundry/utility room, Open kitchen which opens to great room with french doors opening to back yard, spacious master with large walk-in closet, garden tub and walk-in shower in master bath!